Shirley and Trude. Why cant they just be Friends. 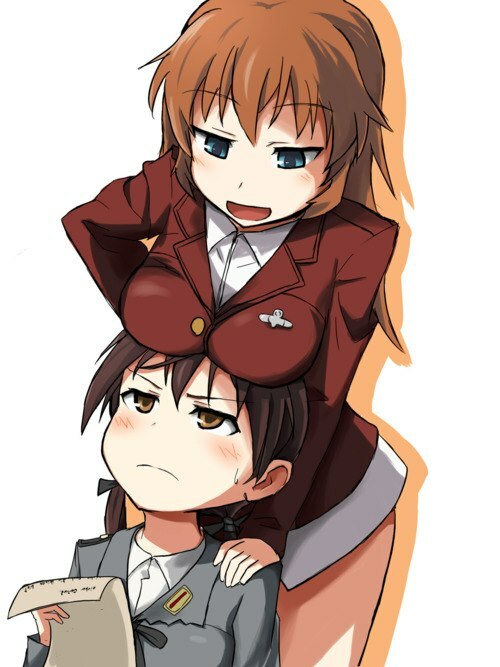 Wallpaper and background images in the Strike Witches club.